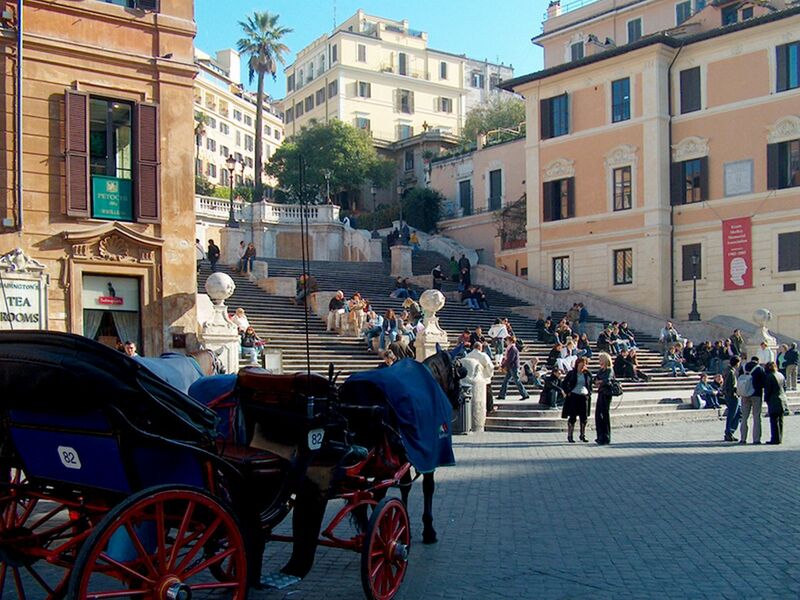 The Spanish Steps are located in Piazza di Spagna, one of the most famous squares in Rome. 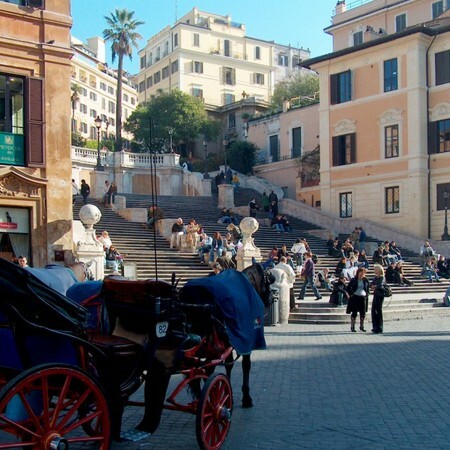 Piazza di Spagna and its Spanish Steps are located in a trendy neighborhood where there are several different luxury shops. 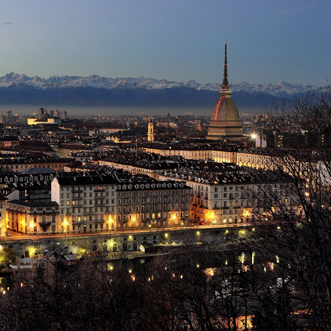 In 1717, the architects Francesco de Sanctis and Alessandro Specchi planned to build a huge staircase with 135 steps in order to more easily reach the church of the Santissama Trinita dei Monti and to connect it with the Bourbon Spanish Embassy. 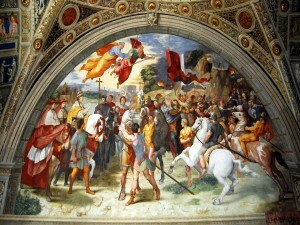 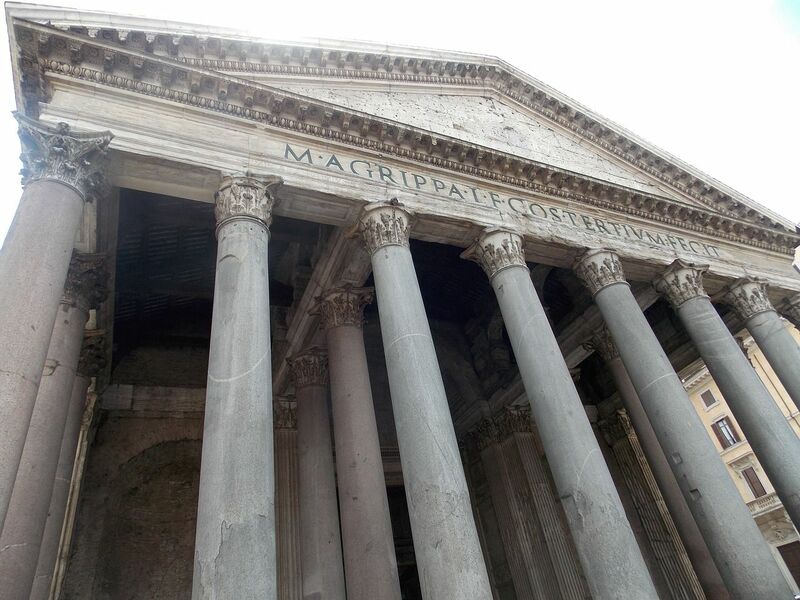 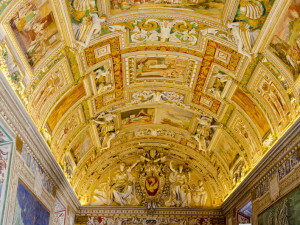 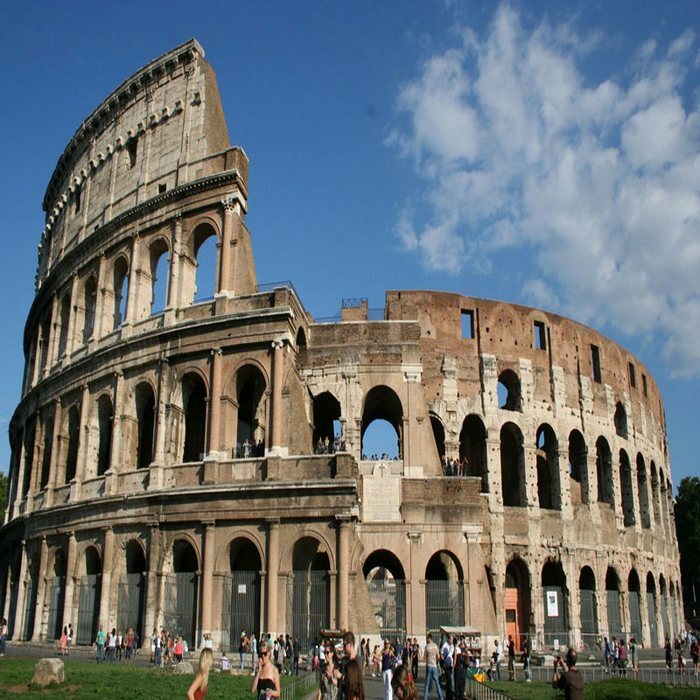 During the 16th century, Spain bought land in Rome to establish people near the Roman Pope. 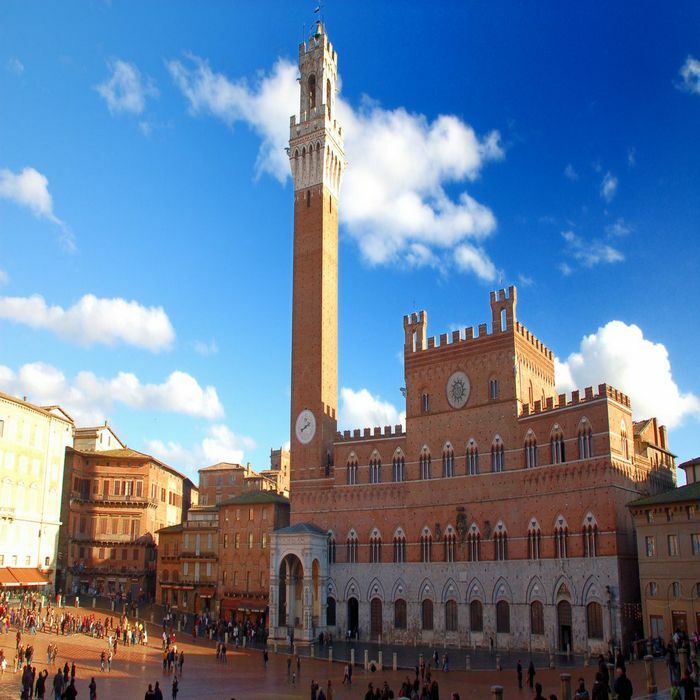 In other words, the Piazza di Spagna was initially the property of Spain, having its own rules and soldiers. 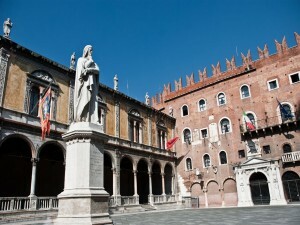 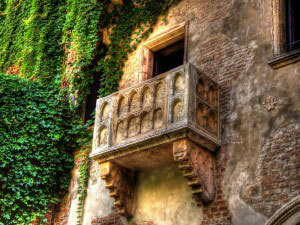 The Palazzo di Spagna, the first Spanish embassy once located on this square, is what gave the piazza its name. 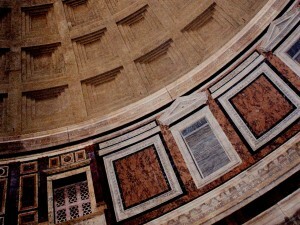 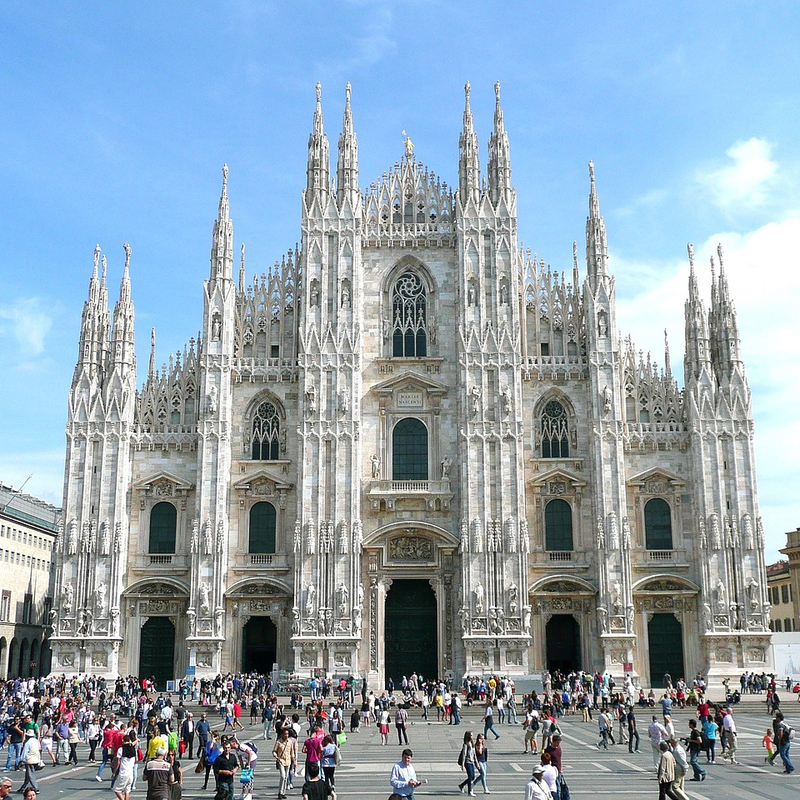 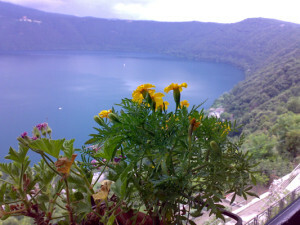 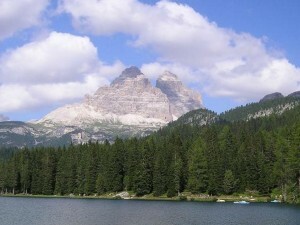 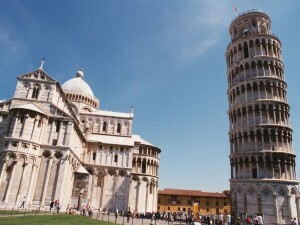 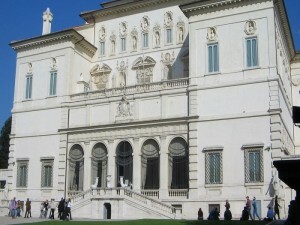 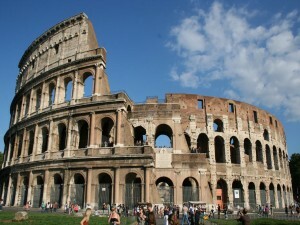 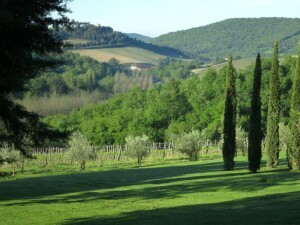 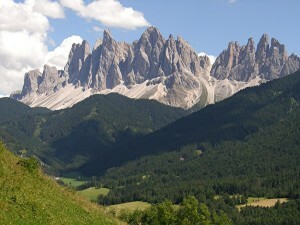 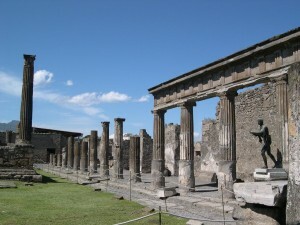 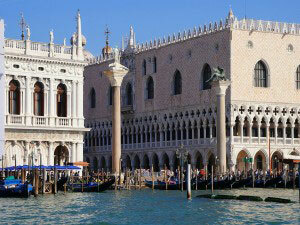 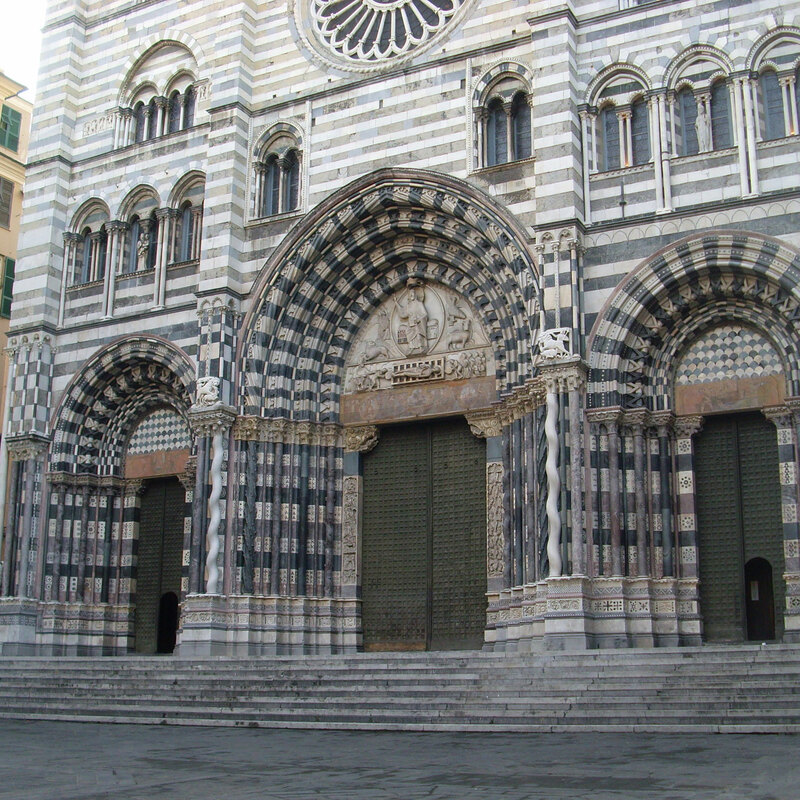 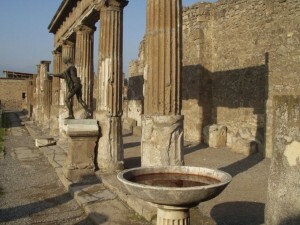 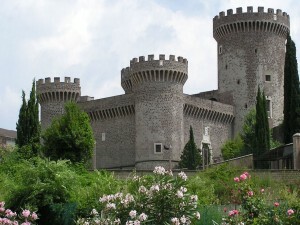 Category: Sightseeing Tours of Monumental Rome. 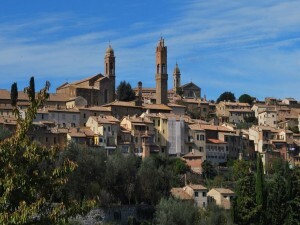 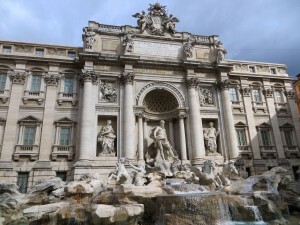 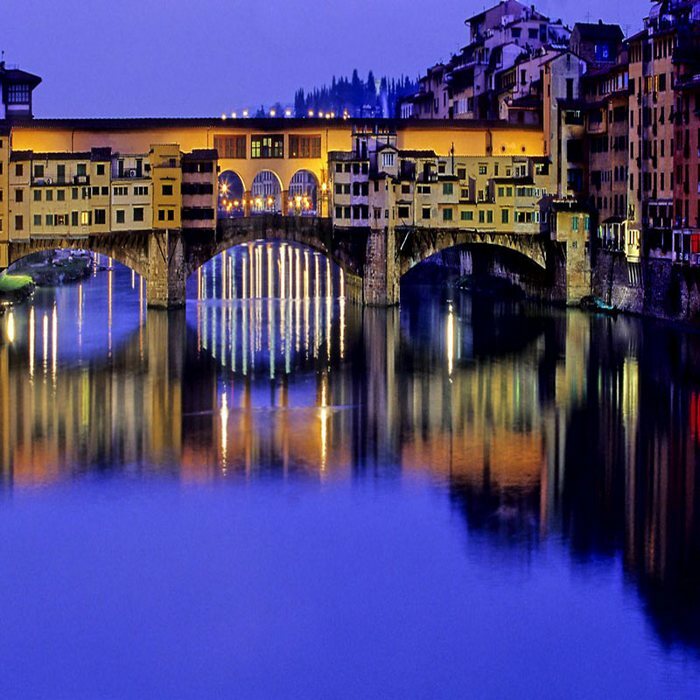 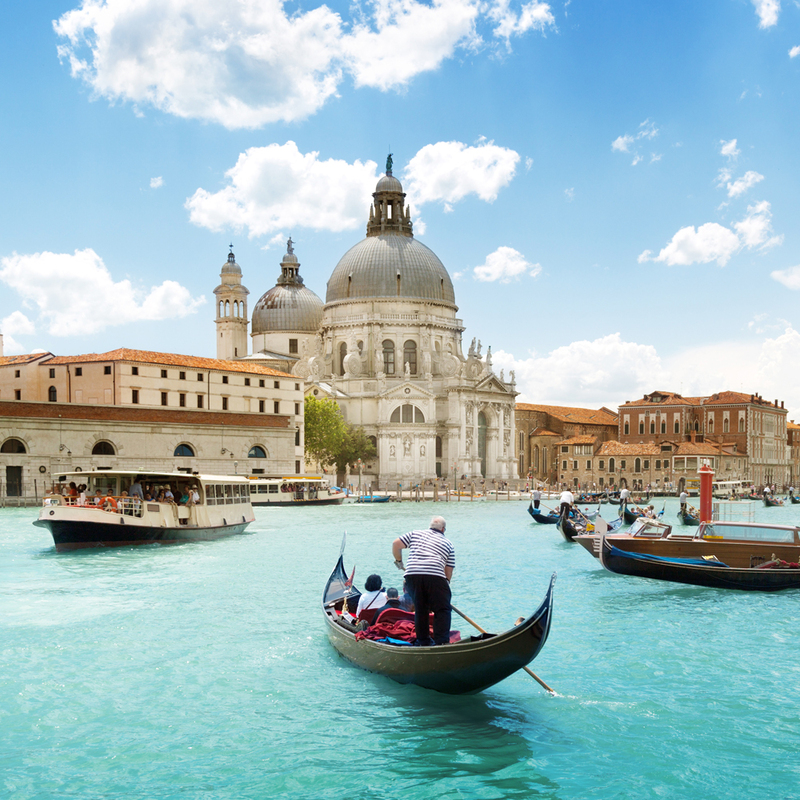 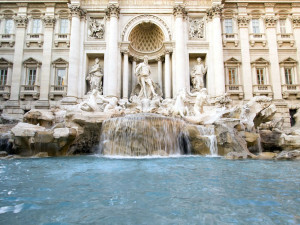 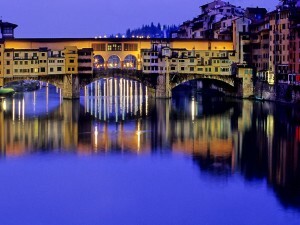 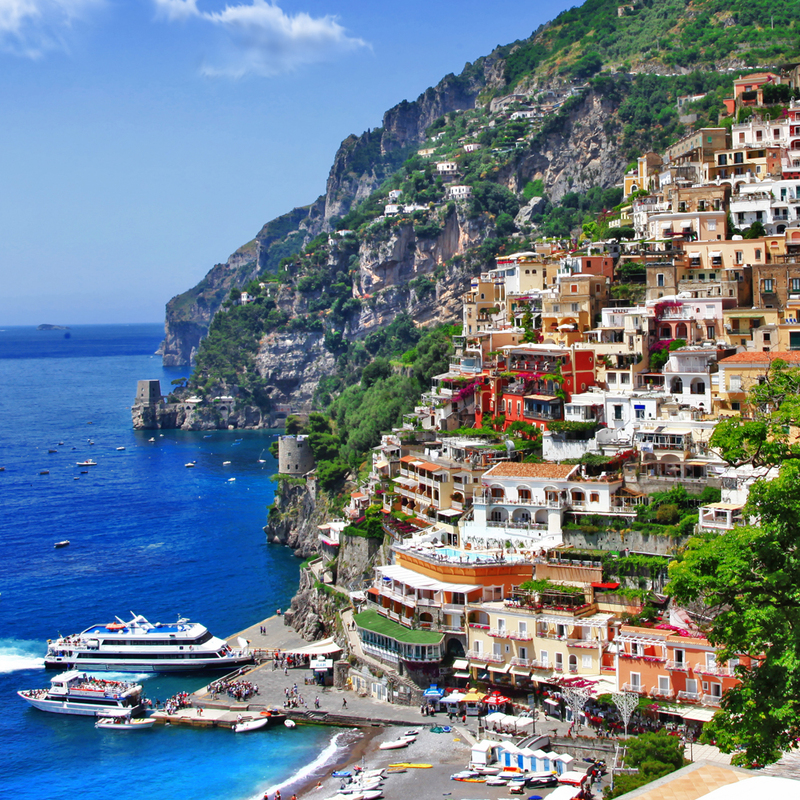 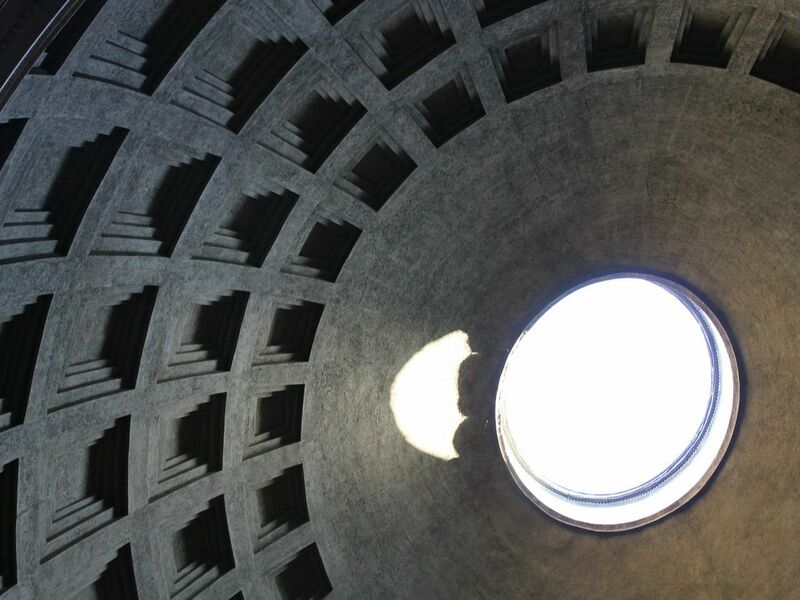 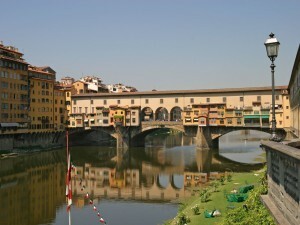 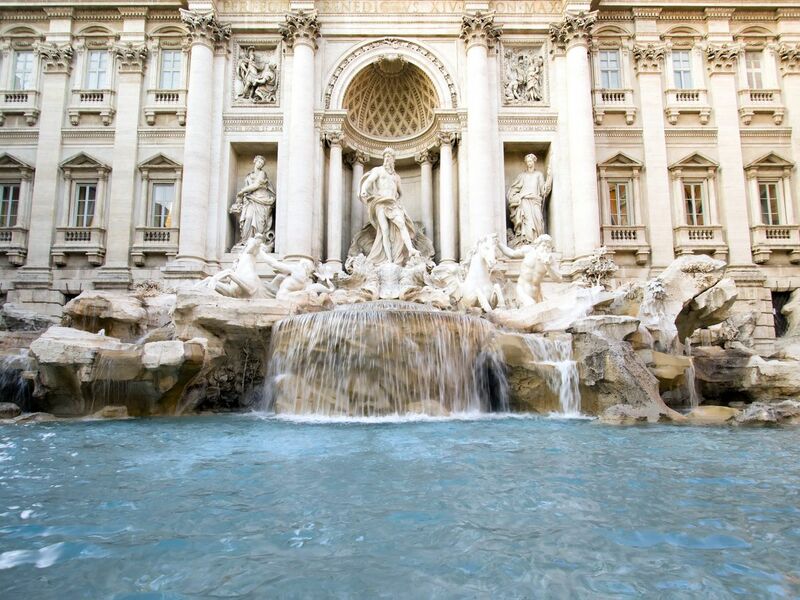 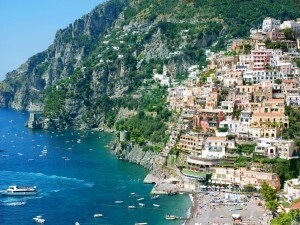 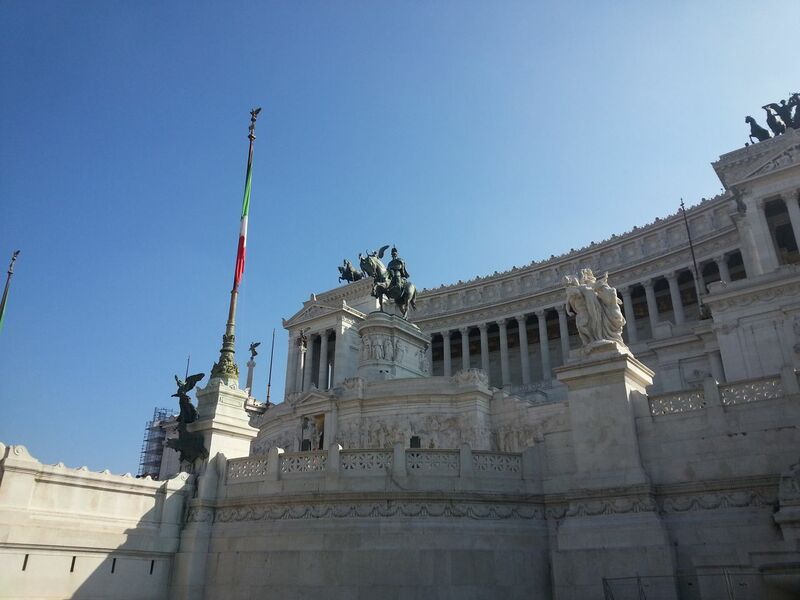 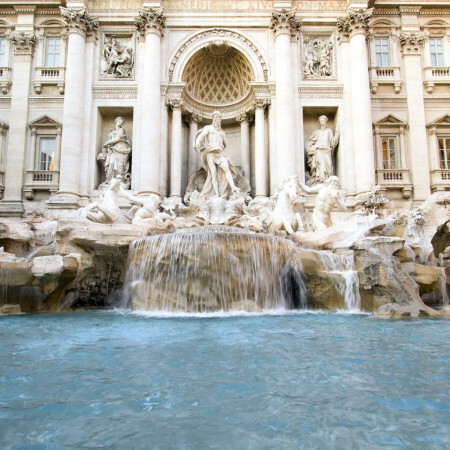 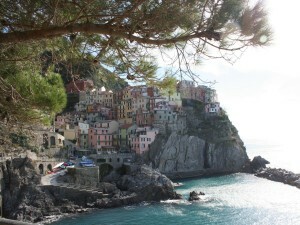 Tags: Day Trips From Rome, Piazza di Spagna, Sightseeing Tours of Monumental Rome, Spanish Steps, Trinita dei Monti. 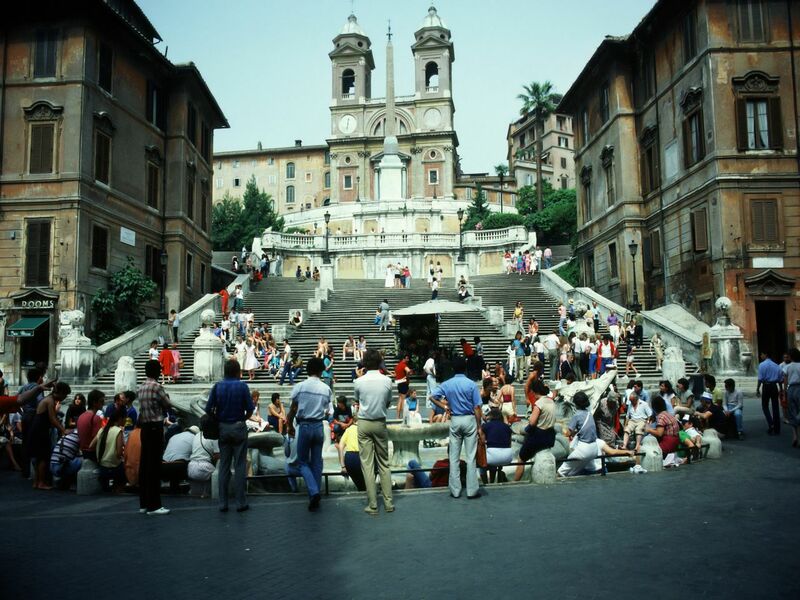 Construction on the Spanish Steps began in 1723 and was finished in 1725. 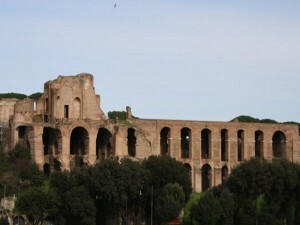 The monumental Steps are now considered the largest stairs in Europe. 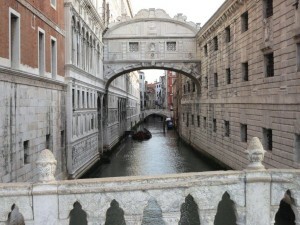 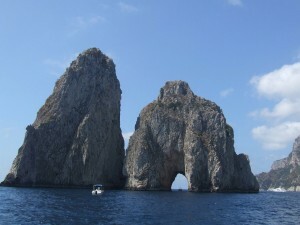 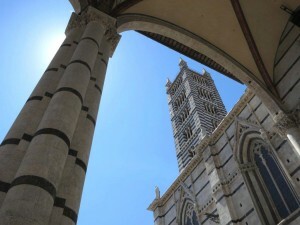 They are built on three different levels with the first two levels separating into two different arches. 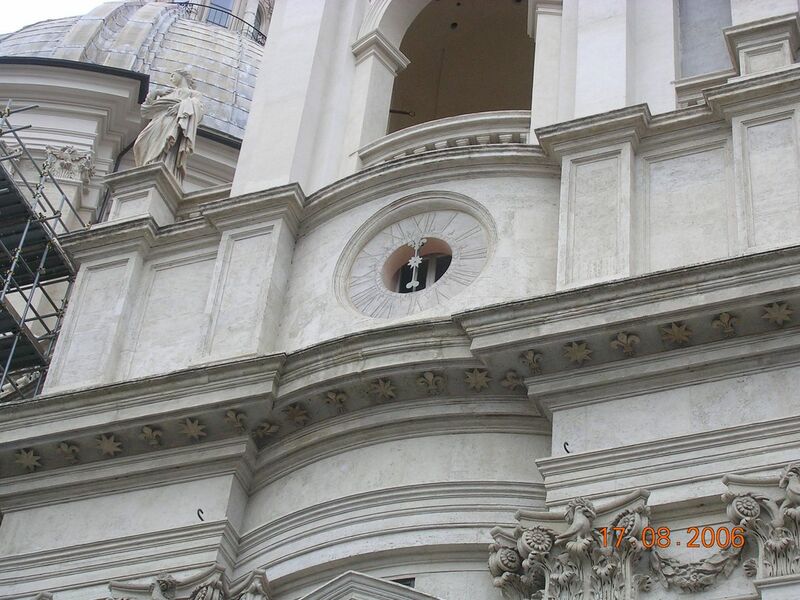 The Church of the Trinita dei Monti, standing at the top of these steps, began construction in 1502 under the orders of King Louis XII of France. 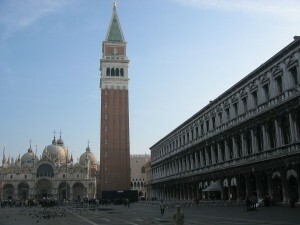 Right in front of the church we can admire the Sallustiano Obelisk. 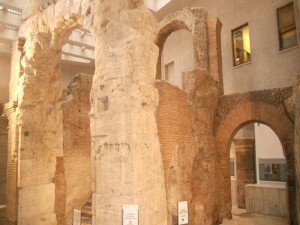 This obelisk was found in the Horti Sallustiani’s gardens and brought to Rome during Augustus’ reign. 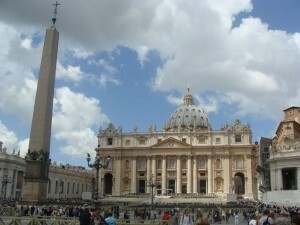 It was not actually set in front of the church until 1789. 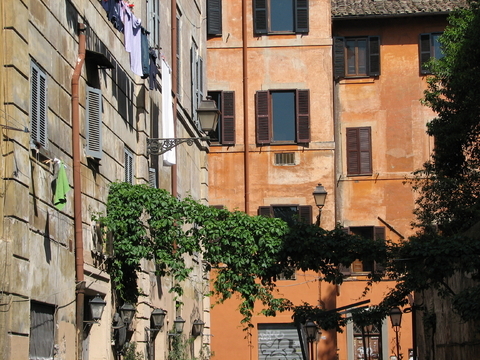 During the 18th and 19th centuries, Piazza di Spagna was the meeting point of painters, artists, writers, poets and many other creative souls. Later, the Spanish Steps served as the setting or background of several films such as Roman Holiday (1953). 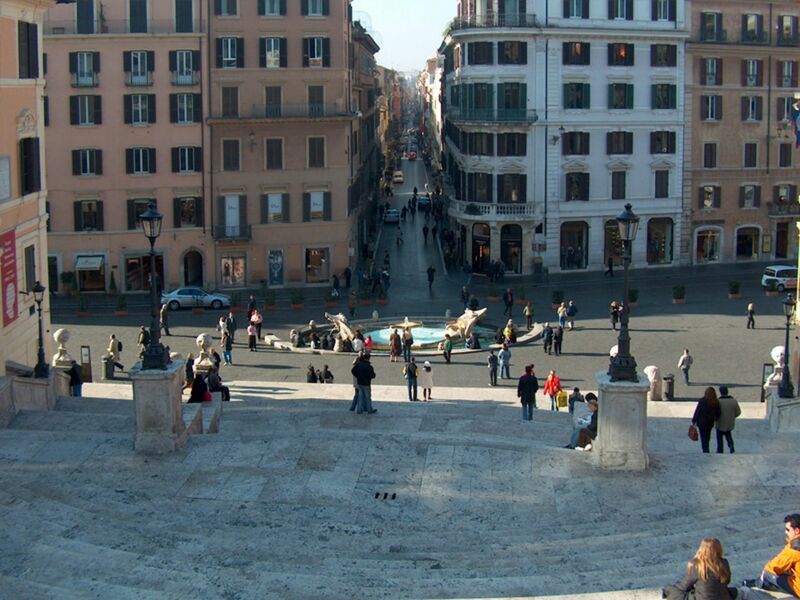 Nowadays, it is common to use the Spanish Steps or Piazza di Spagna as a meeting point. 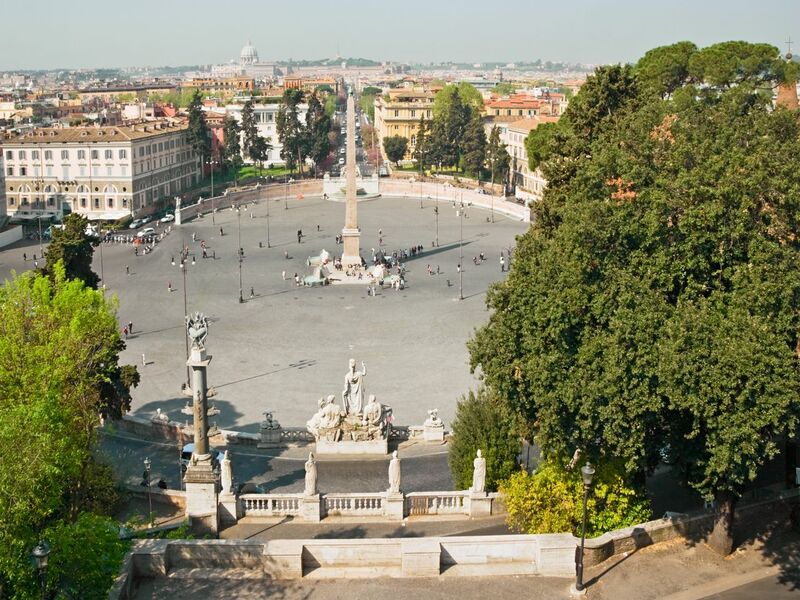 Locals meet each other for picnics or just to enjoy ice-cream while plenty of tourists come everyday to explore this remarkable square. 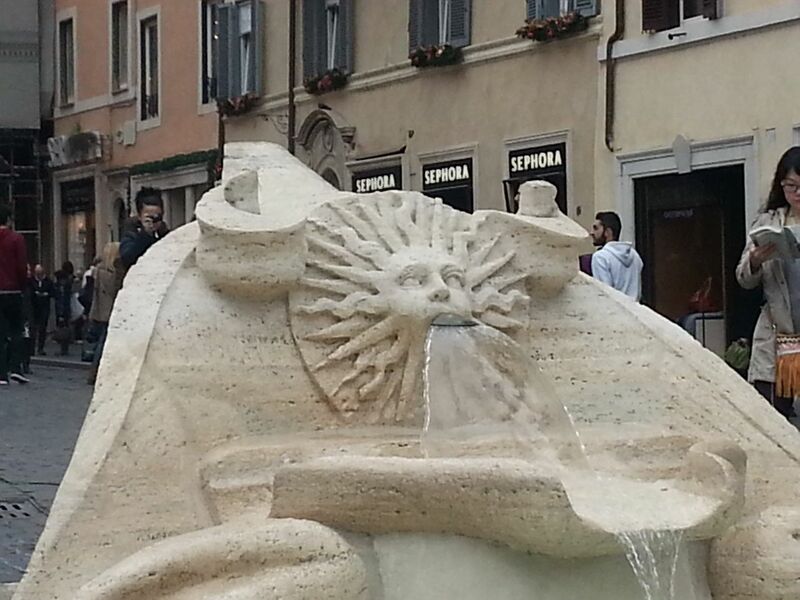 Before climbing the Spanish Steps, however, take note of the particular fountain named “Barcaccia” (“ugly boat”). 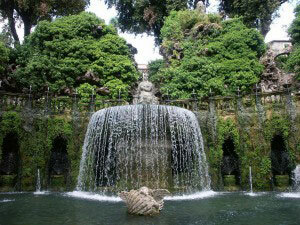 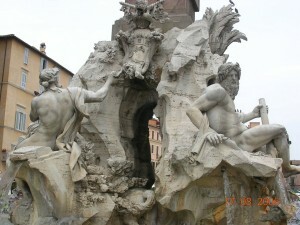 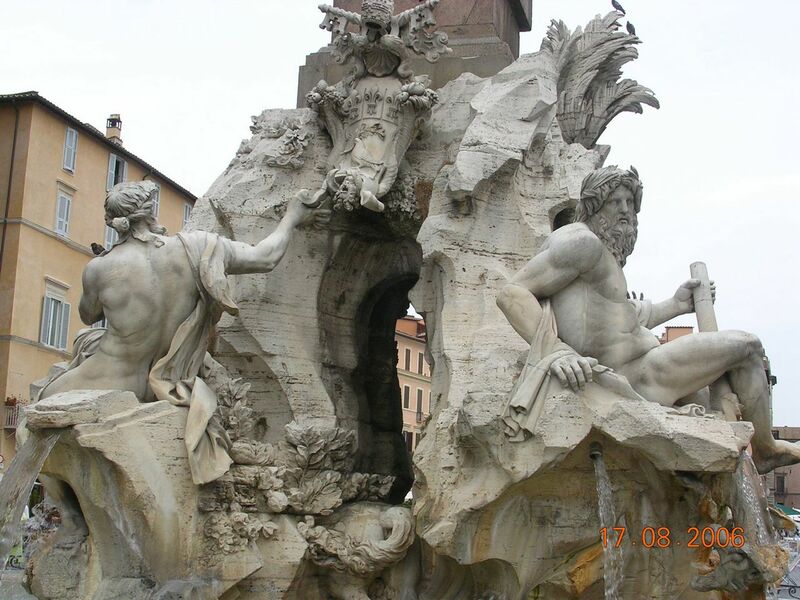 The Fontana della Barcaccia was commissioned by Pope Urban VIII and built in 1629 by Pietro Bernini. 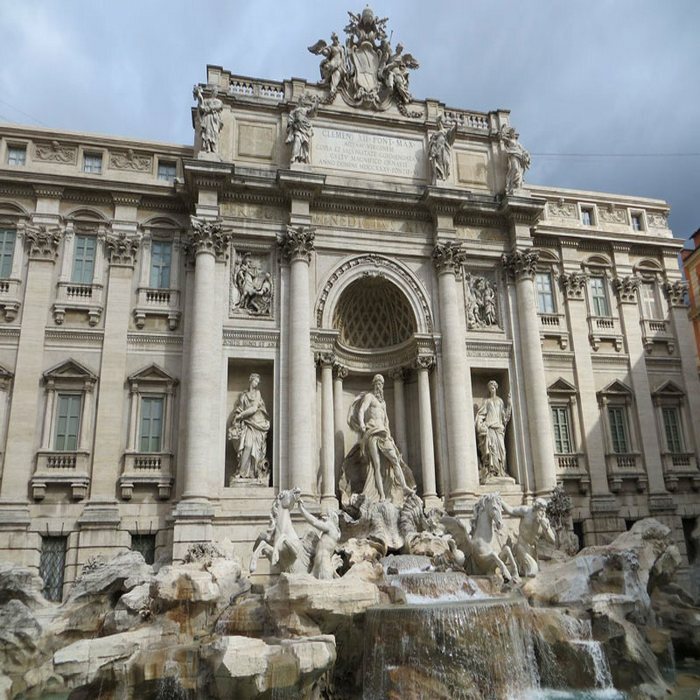 The fountain looks like a sinking boat and was built to remind Romans of the big flood in 1598 when Pope Clement had to cross the square on a boat.